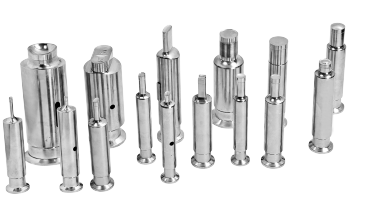 Punches & Dies are known for its lower tooling cost, longer life and precision. KEL is better than others when it comes to interchangeability. 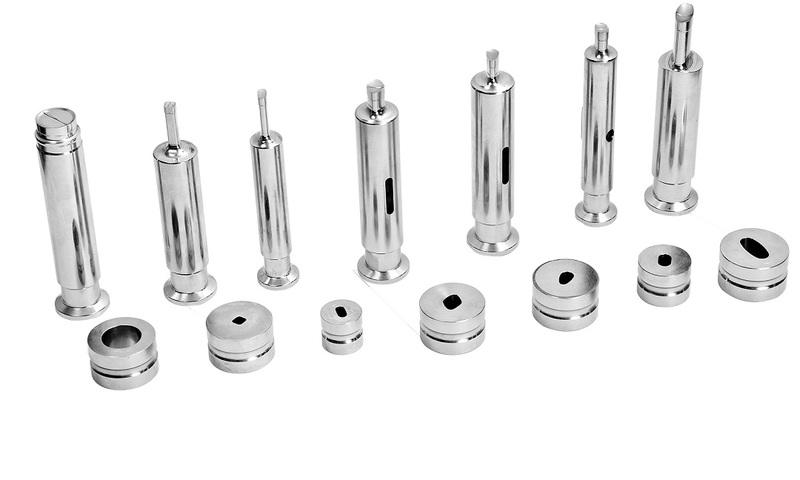 They are used in industries such as pharmaceuticals, nutraceuticals, ayurveda, herbal, food confectionery, ceramics, powder metallurgy and many more.